Designed to highlight your complexion, this weightless blush can be used lightly for a fresh look or layered for a dramatic look. 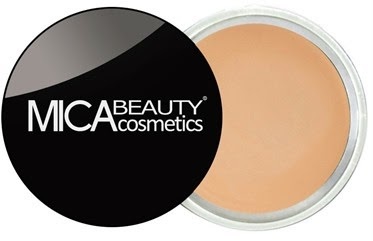 An effortless application to the cheekbones that lasts all day! 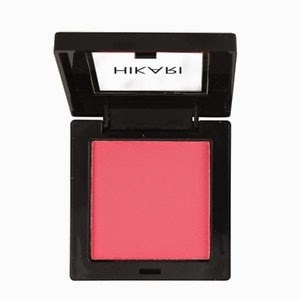 30% off + Free Eyeshadow with purchase with code hikari30 until 5/31/15. My thoughts: Worked well, seems similar to another blush I tried recently, and I don’t wear blush very often! LATHER’s most popular facial moisturizer, this gentle nutrient-rich botanical lotion is perfect for normal-to-oily, combination or sensitive skin. 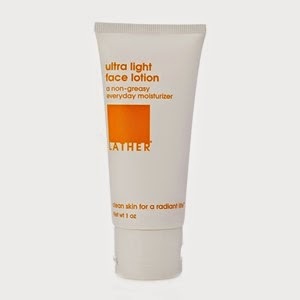 This lotion has a lightweight texture, absorbs rapidly and does not leave an oily film on the skin. 15% off with code ipsy15 until 5/31/15. My thoughts: I like how this feels, but I’m not a fan of the scent. Get a quick look using any combination of these triple-milled shadows or dress up your look by adding water to transform your favorite shades into loyal liners. 20% off with code IPSY20 until 5/31/15. My thoughts: Cute little container! I like the shade and it seems to work well too. This eye primer helps even out skin tone as well as extending and intensifying your mineral eye shadows, without creasing, smearing, or fading. 40% off with code IPSY2015 until 5/31/15. My thoughts: I’m pretty loyal to my eye primer, but I tried this one and it was okay too! I do prefer a more liquid formula. 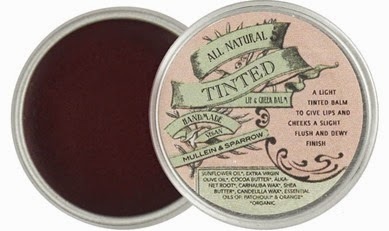 The Mullein & Sparrow Mini Lip & Cheek Tint is an all-natural, sheer, tinted balm that gives your lips and cheeks a slight flush and dewy finish. 20% off with code IPSY2015 until 5/31/15. My thoughts: I like this as a lip tint. It goes on smoothly and looks nice too. Once again, I pay $10 a month for these bags. I love seeing what comes my way each month! The value received this month was $60.98, a nice value! 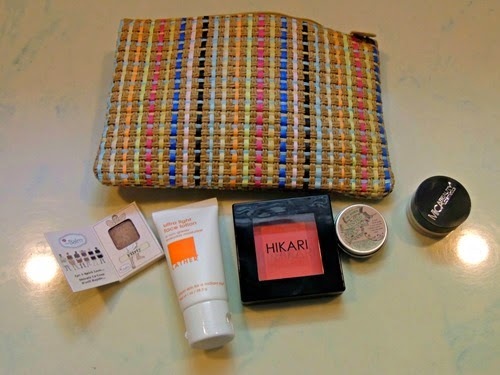 My favorite item this month is probably the eyeshadow or the lip tint, but I also love the bag!